Anton Paar has acquired Quantachrome Instruments to bring particle surface analysis and solid porosity and density measurement expertise to its portfolio. Measuring instrument supplier, Anton Paar has acquired Quantachrome Instruments. The US-based company adds its expertise in the analysis of particle surfaces, porosity and density of solids to the portfolio of more than 150 analytical instruments manufactured by Anton Paar. 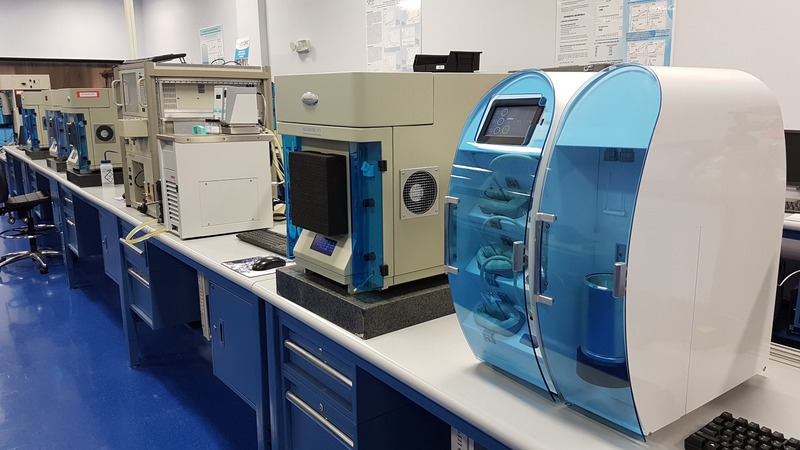 Founded in 1968, Quantachrome has 170 employees involved in designing characterisation instruments for the analysis of porous materials and powders. The instrumentation is used in industrial and research laboratories for the study of surfaces, density, pore size and distribution and specific gas and vapour interactions. These physical properties are essential qualities of battery and fuel cell materials, catalysts, pharmaceutical powders, ceramics, zeolites, bio- and foam materials or food products. The technology is related to the BET-method (developed by Stephen Brunauer, Paul Hugh Emmett and Edward Teller) that uses gas adsorption to determine the surface area of porous components. Quantachrome produces instruments for sample preparation and analysis and has subsidiaries in China and Japan and sells 25 instrument types in 50+ countries.